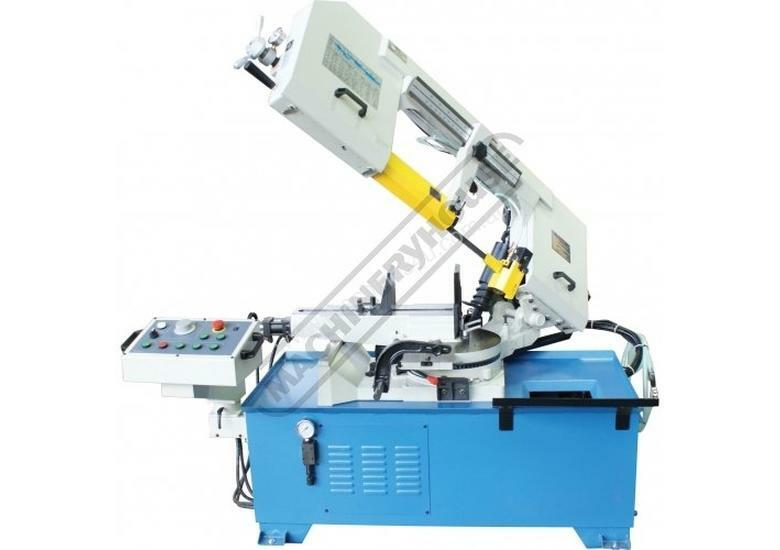 WE OFFER MACHINERY SOLUTIONS AT AFFORDABLE PRICES. 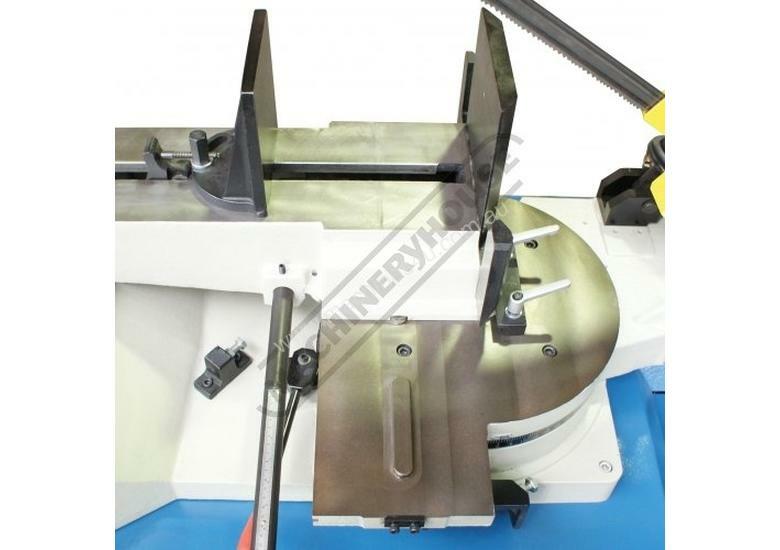 The BS-13DS Industrial duty metal cutting band saw has many features on offer with a double mitre swivel head to cut mitres up to 45 degrees left and 60 degrees right with a variable blade speed system, hydraulic feed control a cutting capacity of up to 330mm diameter or 458 x 235mm in steel at 90º and three ball bearings per side with carbide blade guides for optimal control and accuracy. 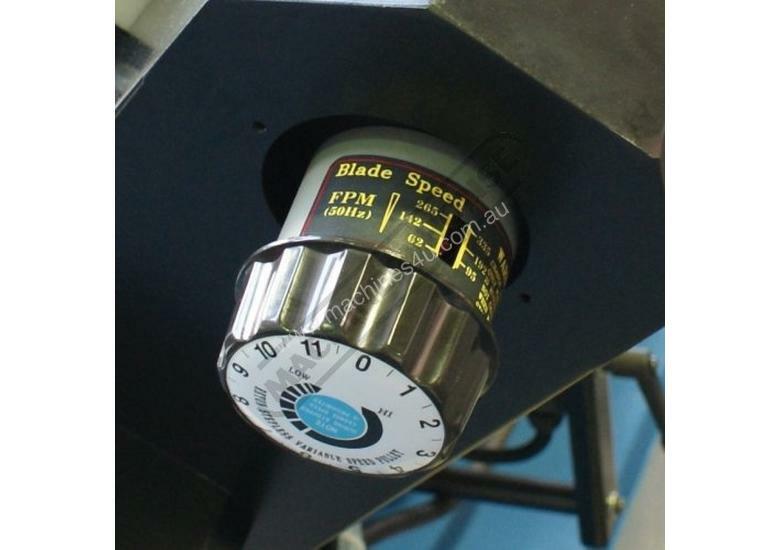 There is a choice of blade speeds via an adjustable dial system so that the cutting speed can be changed to suit a wide range of materials, whilst the built-in coolant system ensures maximum cutting efficiency and longer blade life. 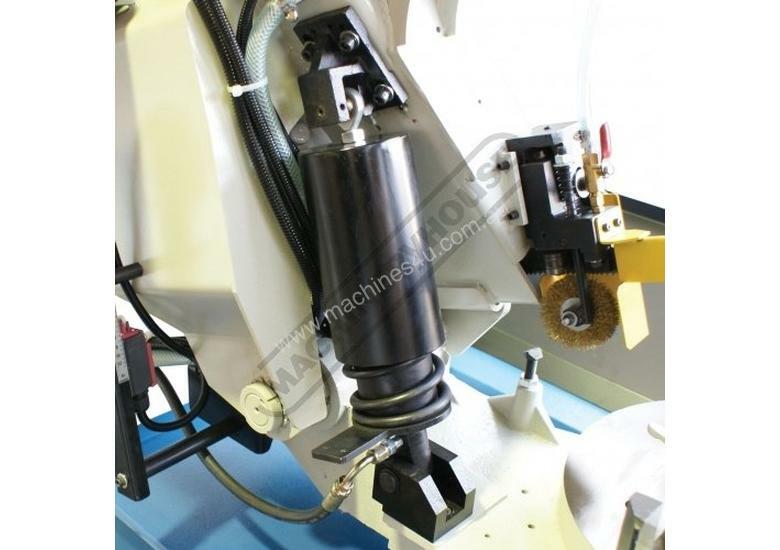 Both blade control arms are adjustable, allowing them to be positioned as close to the cut as possible. 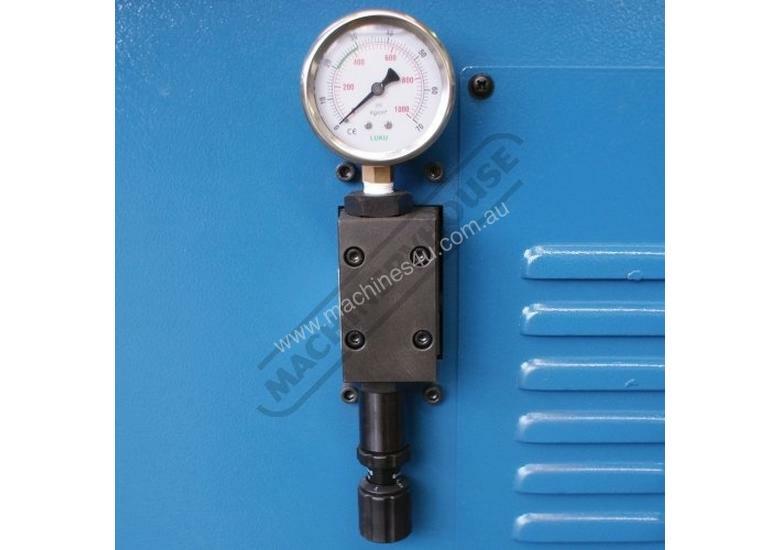 This means reliability and accurate cuts! 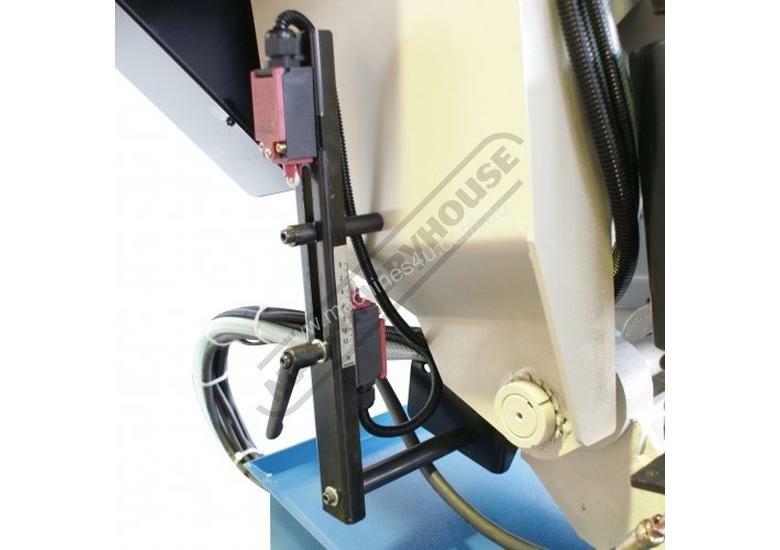 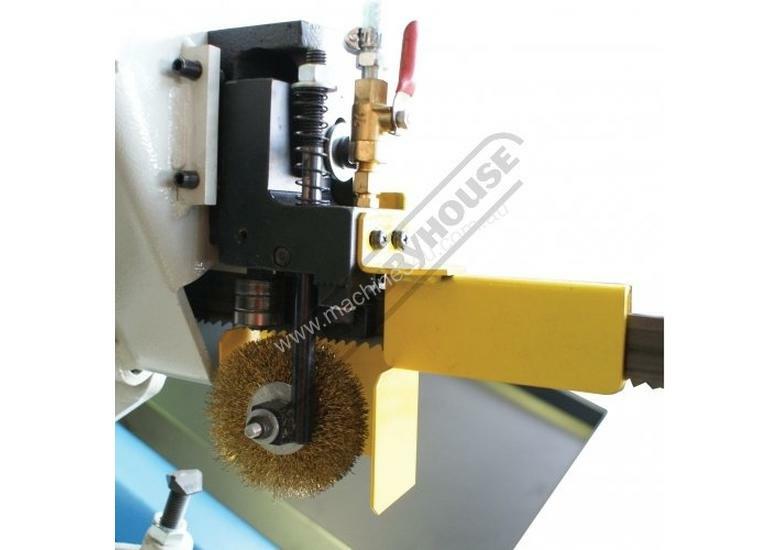 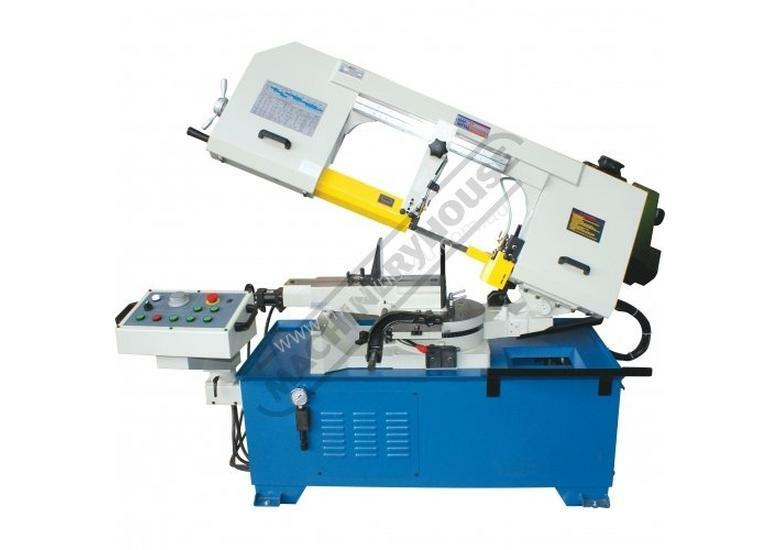 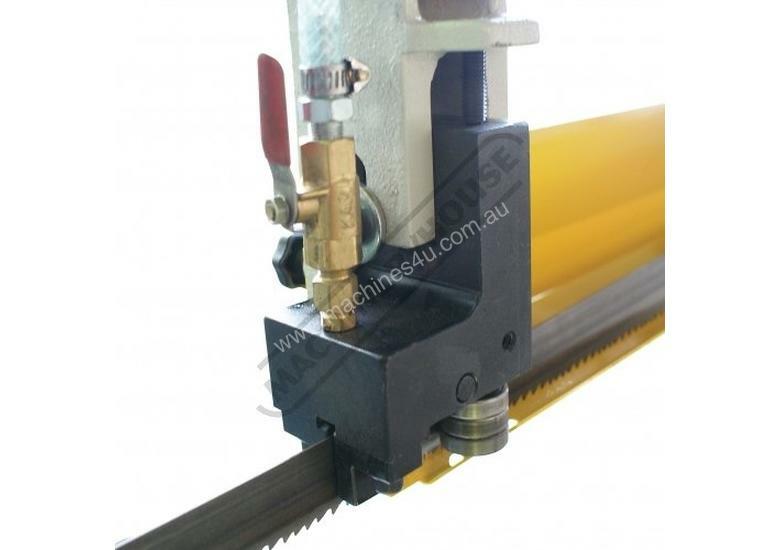 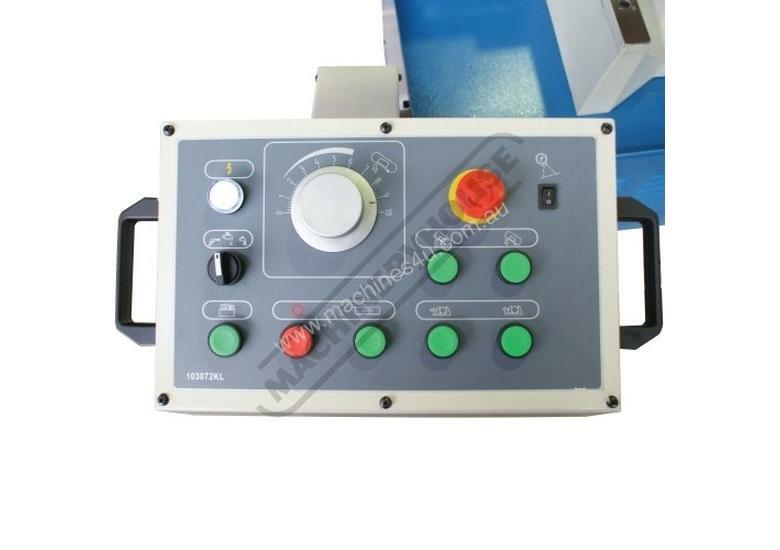 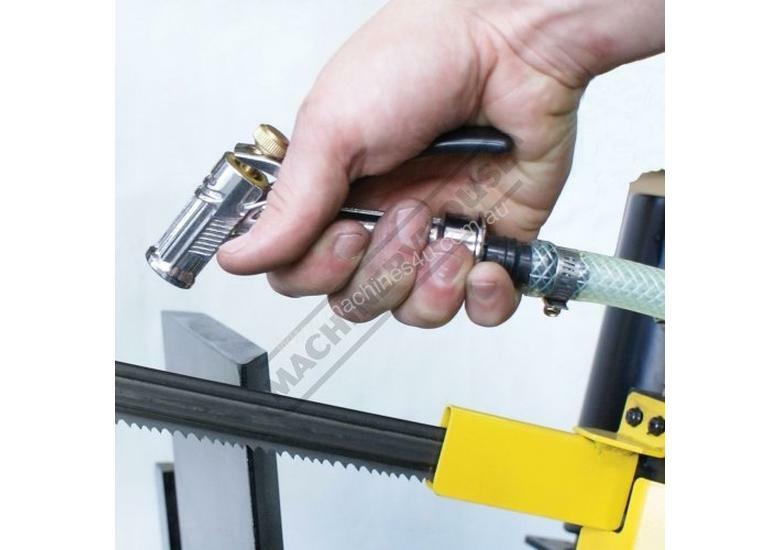 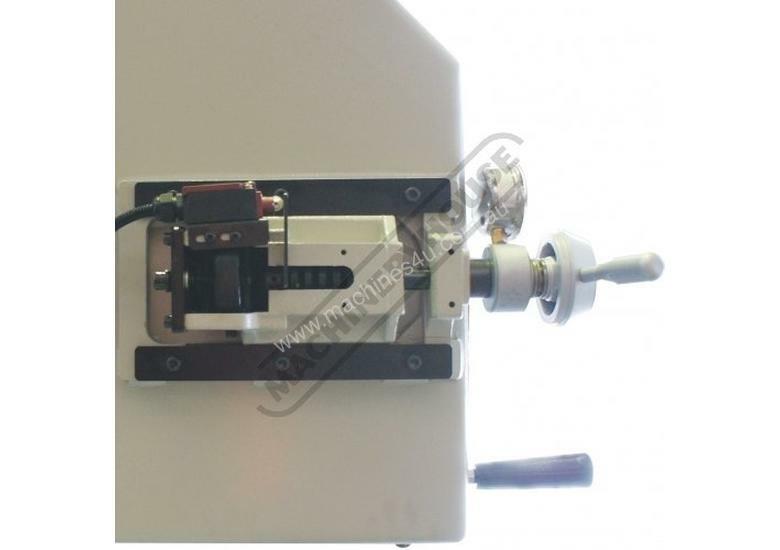 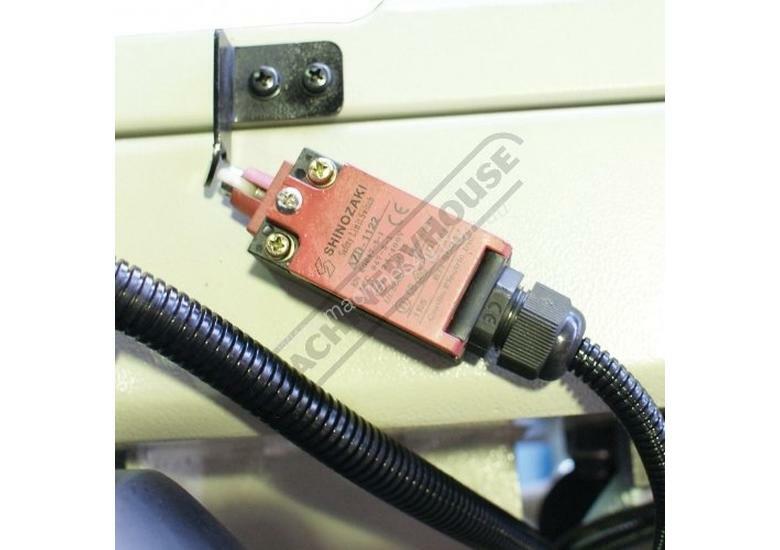 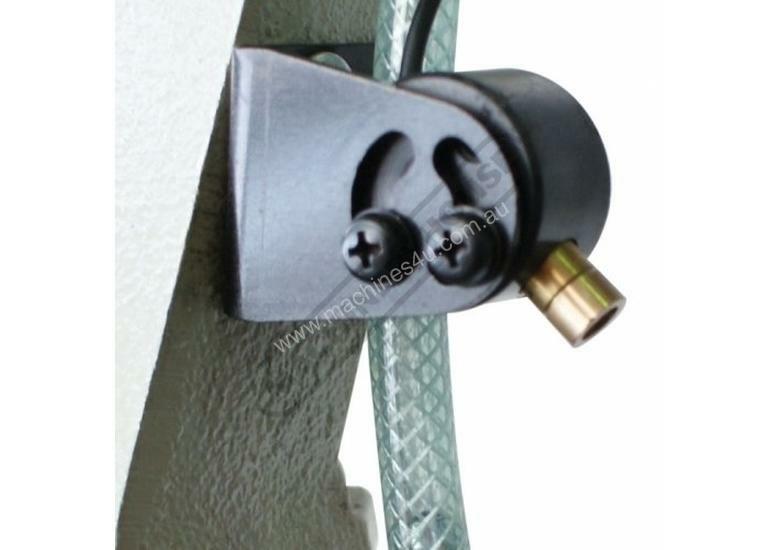 The cutting operation works automatically with the weight of the head providing the cutting force and a limit switch shutting the machine down when the cut is complete and automatically returning to set height position. 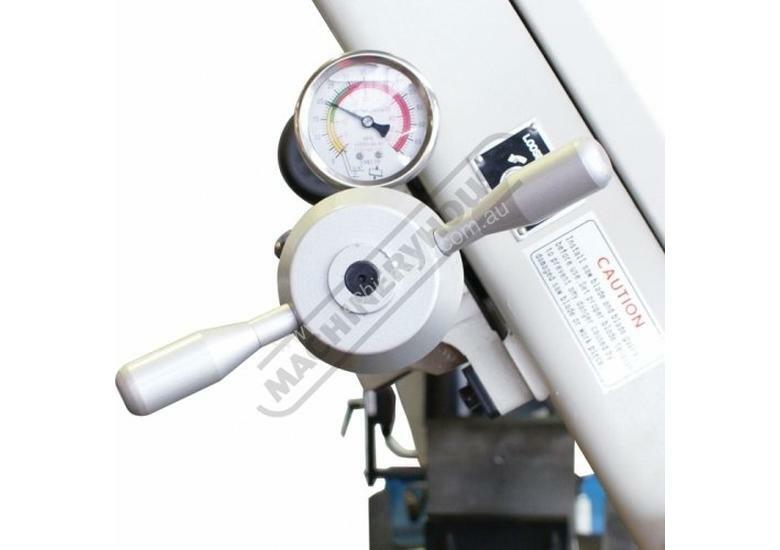 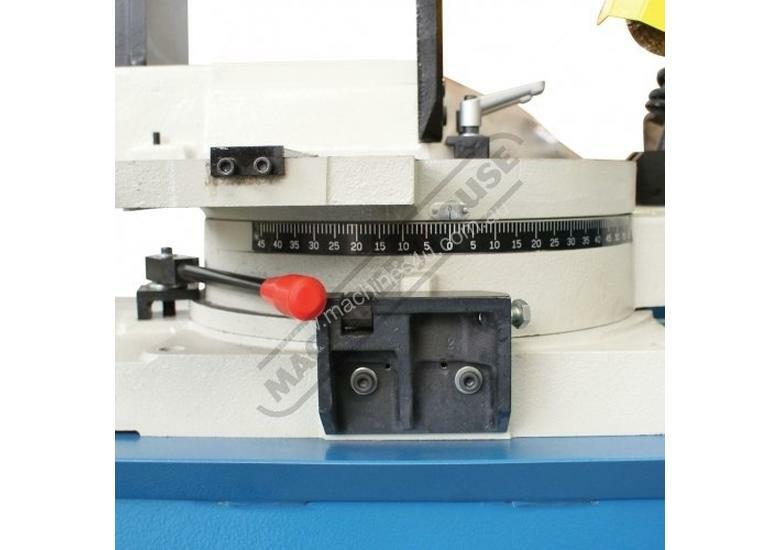 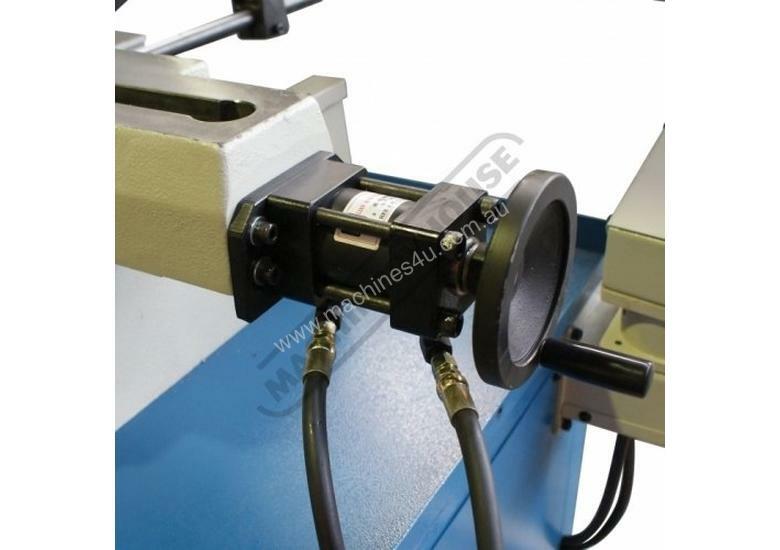 The weight of the head is counter balanced by an adjustable hydraulic damper to control the feed rate, an excellent machine choice for maintenance shops, steel fabrications, and industrial engineering workshops. 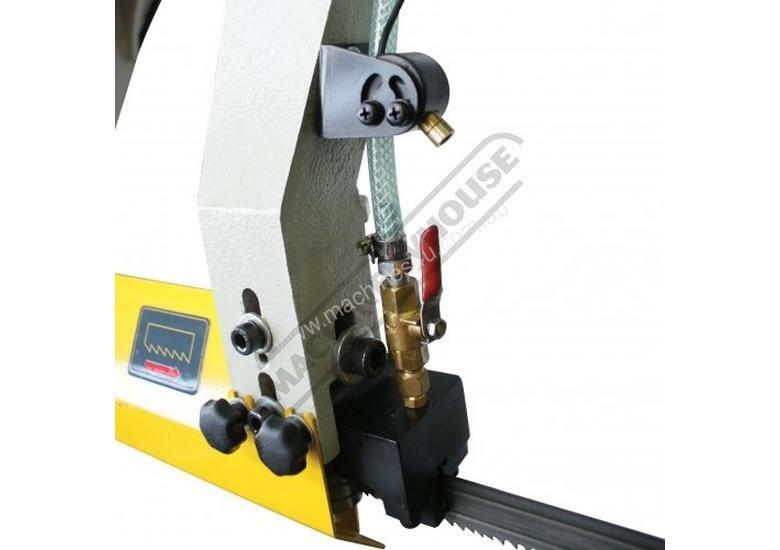 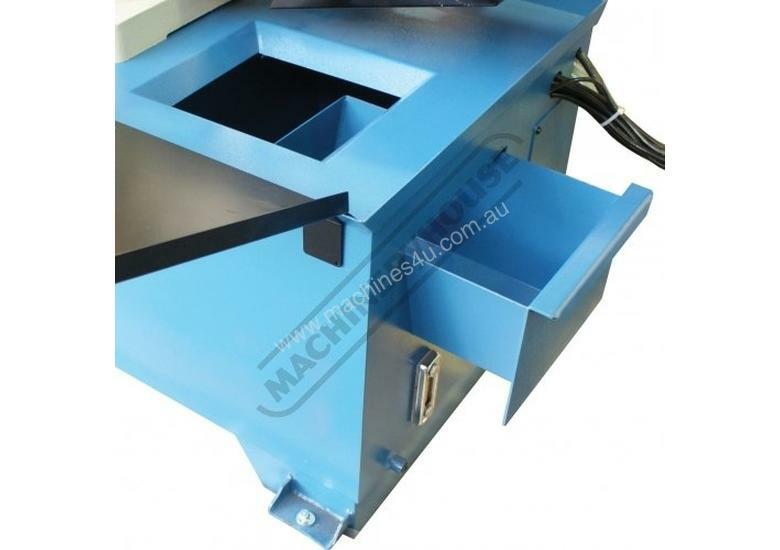 If you're looking for this size range of machine, you'll have a tough time finding a better metal-cutting band saw with these features and at this price, It represents excellent value. 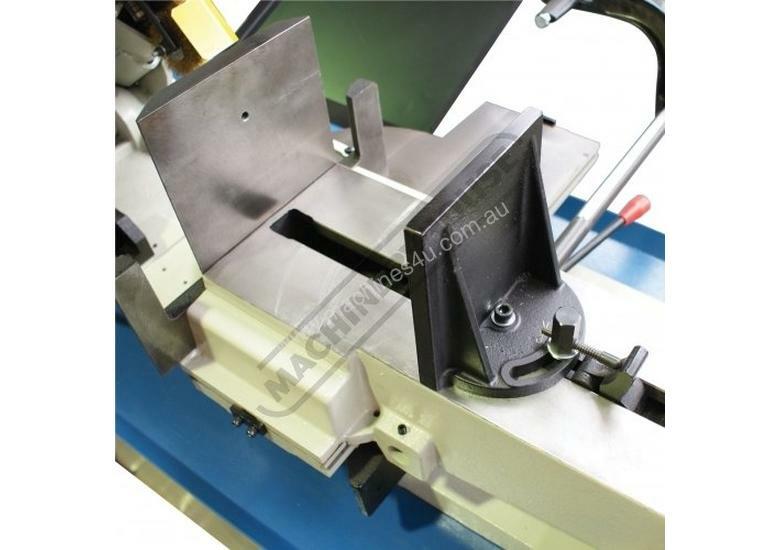 Hare and Forbes opened its doors for business in 1930 and is now Australia's largest supplier of New & Used Workshop Machinery.